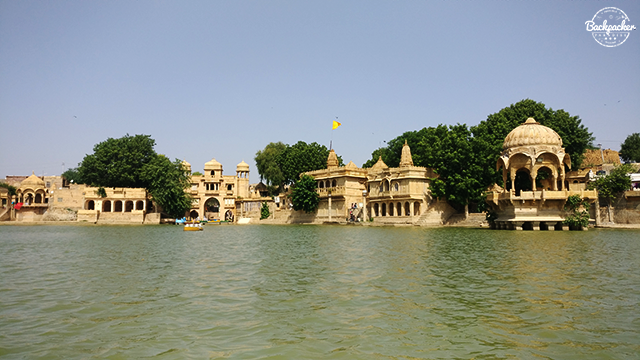 World Heritage Site, Jaisalmer nicknamed "The Golden City", is located in the east Indian state Rajasthan. 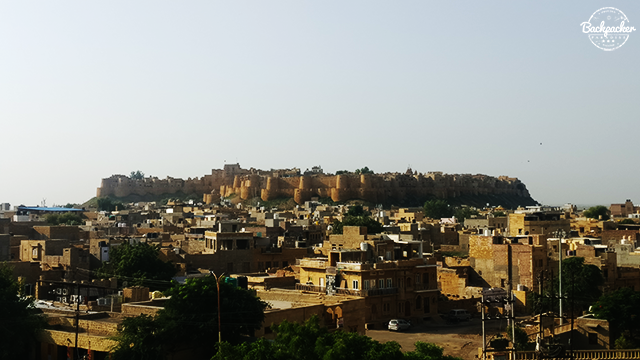 The city itself stands on a sandstone ridge and is crowed by Jaisalmer Fort. The fort was built in 1156 and is one of the largest fully preserved fortified cities in the world. In older times, the fort served as a refuge and way-station for caravans and travelers along the Silk Road. The Havelis of Jaisalmer are traditional townhouses or mansions. Especially the cluster of five havelis called Patwon Ki Haveli is an interesting piece of architecture. 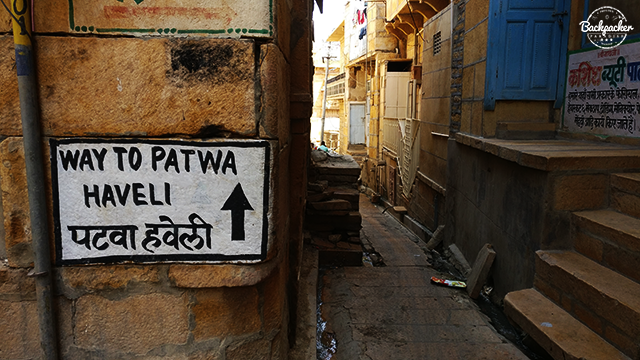 Walking to the Haveli area in Jaisalmer takes you through narrow and charming streets until you reach a more open area where you'll find yourself surrounded by these interesting buildings. Hit a rooftop café to get an excellent overlook of the Havelis. Head for Tillion Ki Gate and rent a paddle boat for half an hour to roam the Gadsisar Lake. Many structures are built on the lake and is today only inhabited by birds. 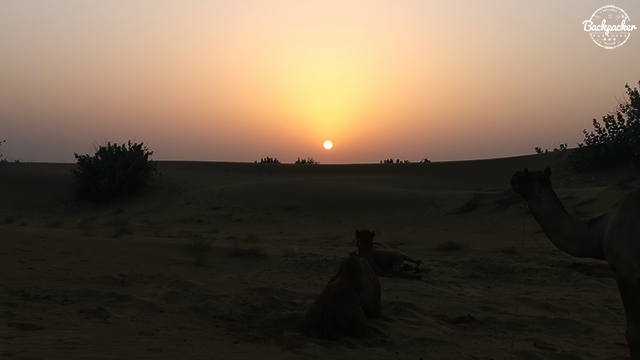 Buy a camel tour and overnight stay in the desert of Rajasthan. 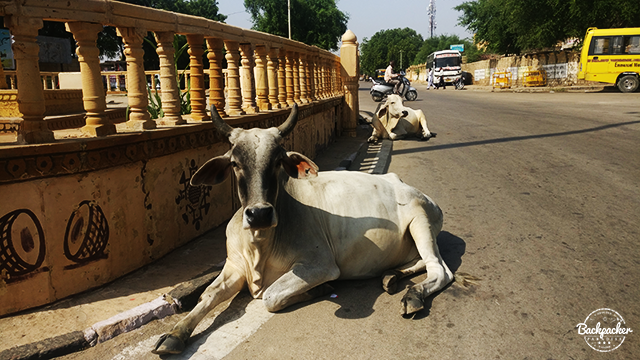 As you leave Jaisalmer on the main roads look out for the many cows having a rest. 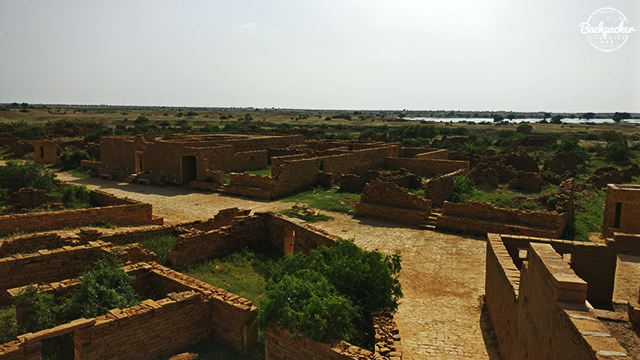 Before reaching the desert, make a stop at the abandoned and cursed ghost-town of Kuldhara. The village was abandoned by it's people over 200 years ago. Kuldhara used to be home of the Paliwal Brahmins. The then Diwan of Jaisalmer, Salim Singh, who was know for his unscrupulous tax-collecting methods, had set his eye on the gorgeous daughter of the village chief. The Diwan threatened the village if they would stand in his way of getting the daughter. In fear of the wrath that could come upon them, the residents fled the village one dark night. Leaving everything. 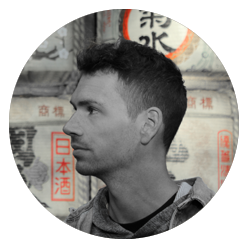 No one knows where they relocated to, but the village was cursed and forever uninhabitable. Several ghost siting have been reported and no local folk dares to visit Kuldhara after nightfall. Very close to Kuldhara lies a Catcus Garden if you feel like shaking of the cold chills. 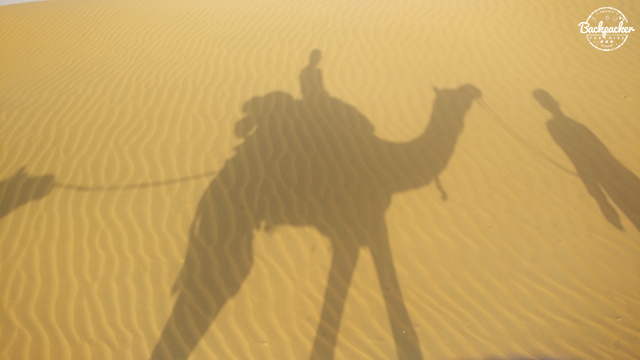 Else continue to Kanoi where camel tours leads you to the silky Sam Sand Dunes. It's no Sahara in area, but you'll most definitely get a feeling of riding the desert on camel back. Stay overnight in this picturesque place and enjoy the flawless starry skies from under your blanket. Make sure you wake up in time to see the sunrise, which is quite unbeatable.